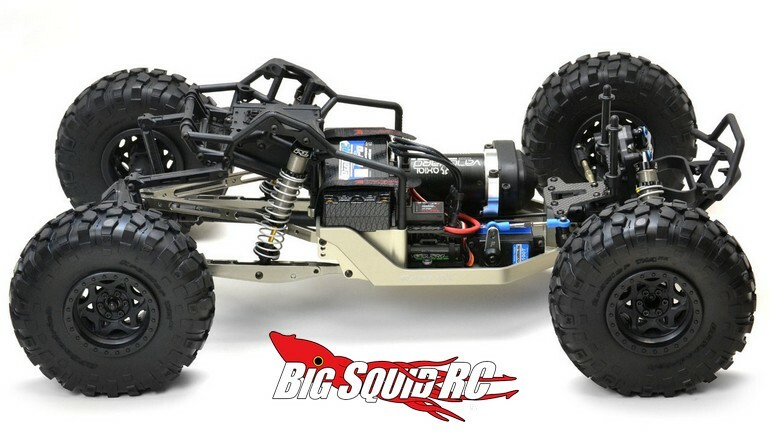 Exotek HDX Chassis Conversion For The Yeti « Big Squid RC – RC Car and Truck News, Reviews, Videos, and More! 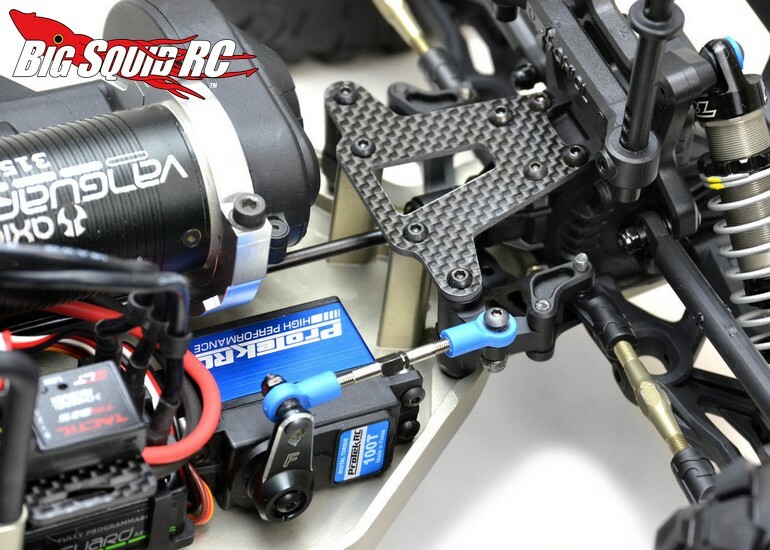 New from Exotek is the HDX Chassis Conversion for the 1/10 Yeti. 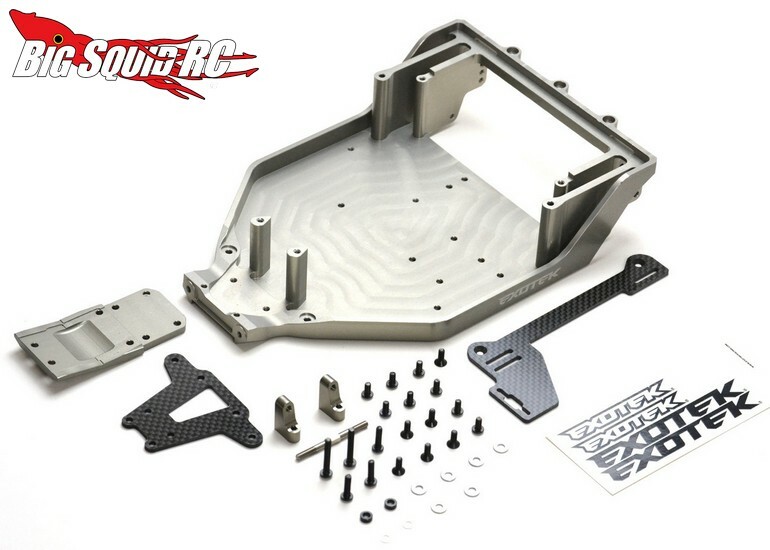 The chassis is made from billet 7075 aluminum and has been designed to help lower the center of gravity for increased performance. 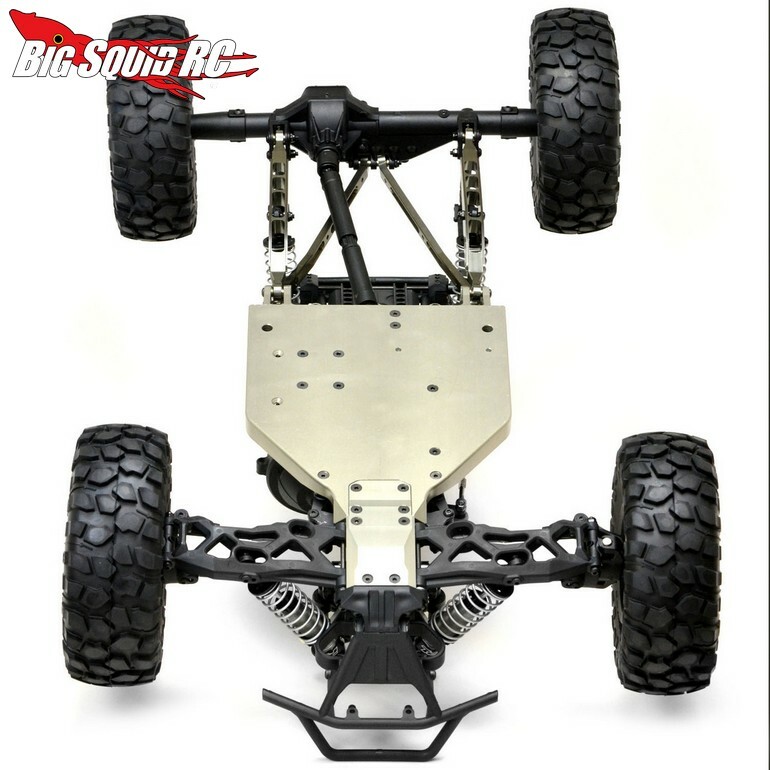 The chassis conversion has a part number of #1780, it is street priced at $144, and full details await you over on Exotek’s Website. Read more Exotek News right here on BigSquidRC.